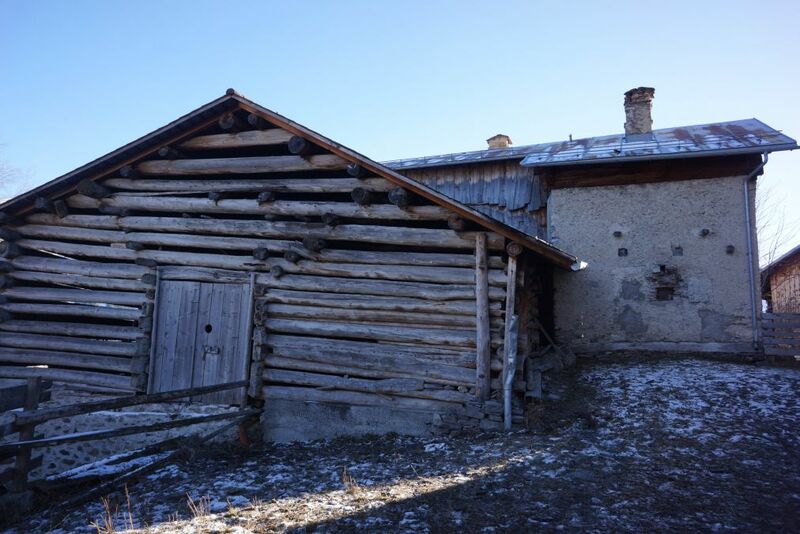 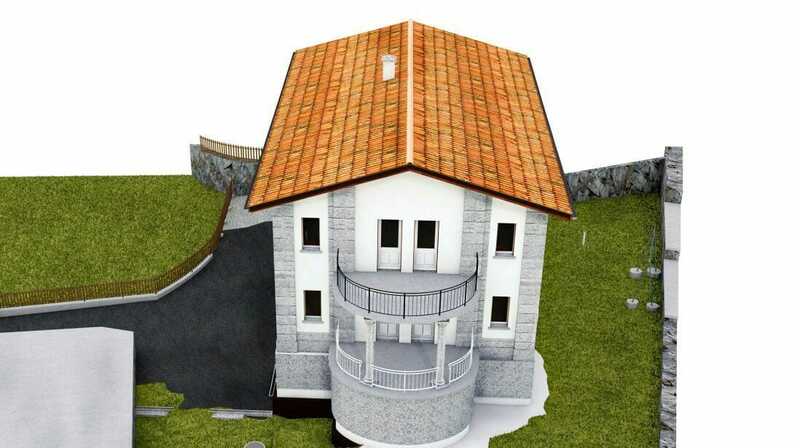 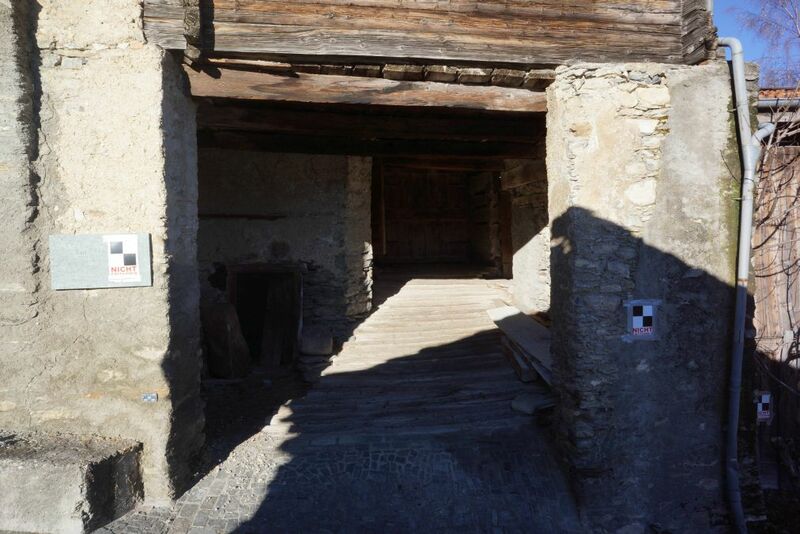 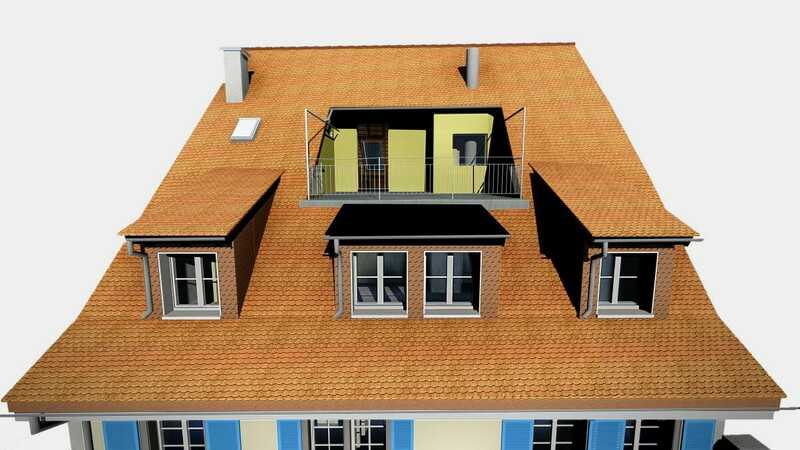 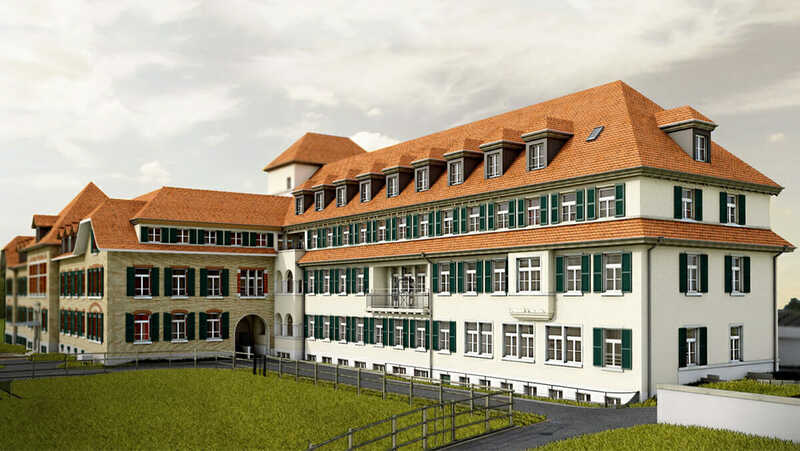 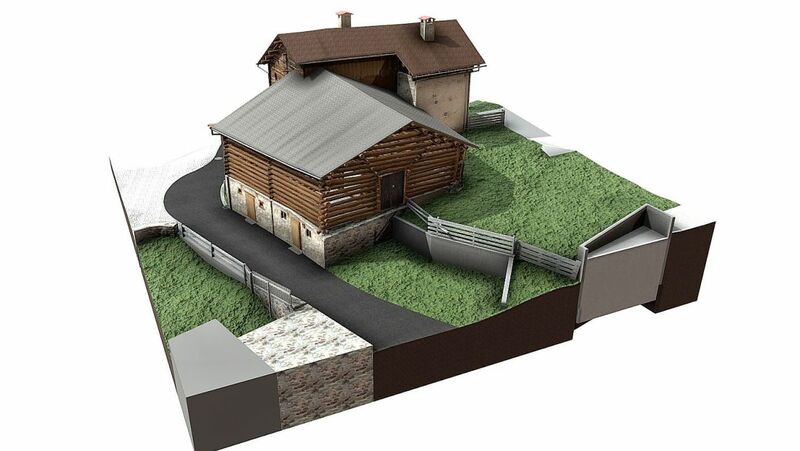 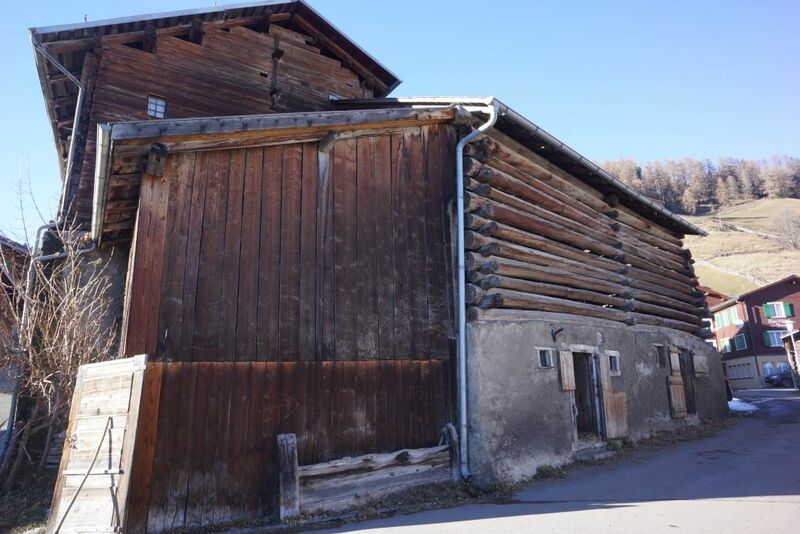 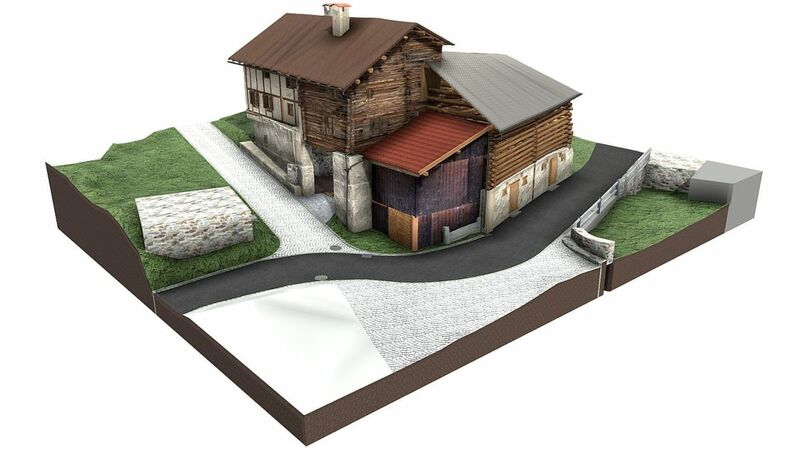 A Customer in Mathon (Switzerland)would like to renovate his historic house with stable into a modern house, all while keeping its original characater intact. 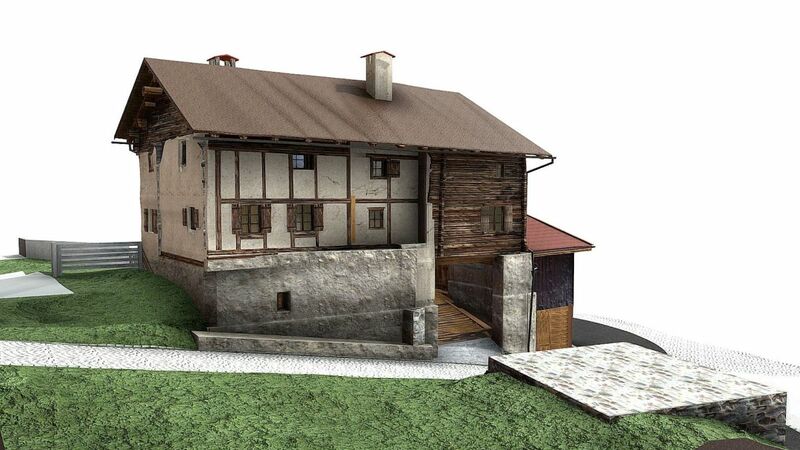 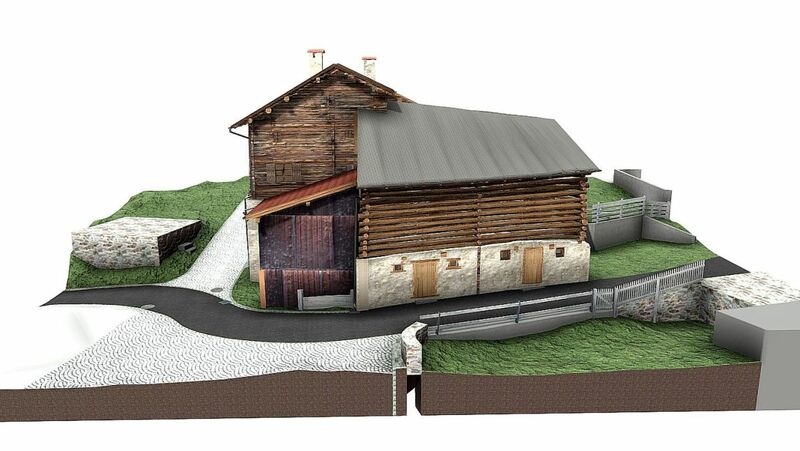 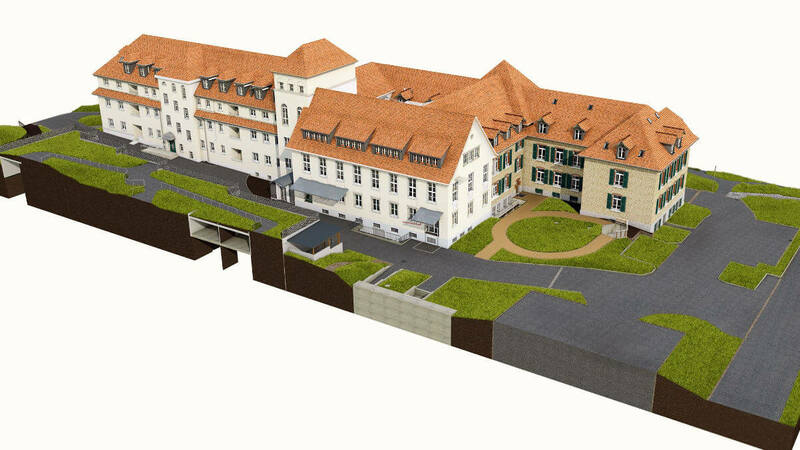 VDE provided 3D laser scanning services to create current and accurate as-builts of this historic house with stable. 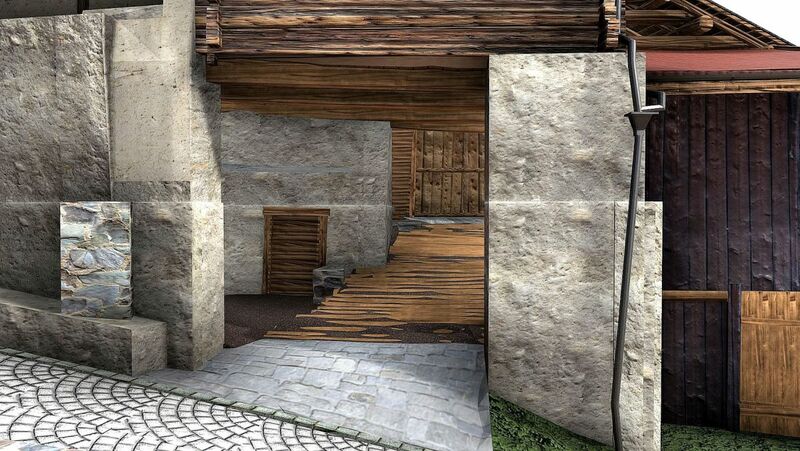 They scanned the interior floor plan and exterior façade of the building. 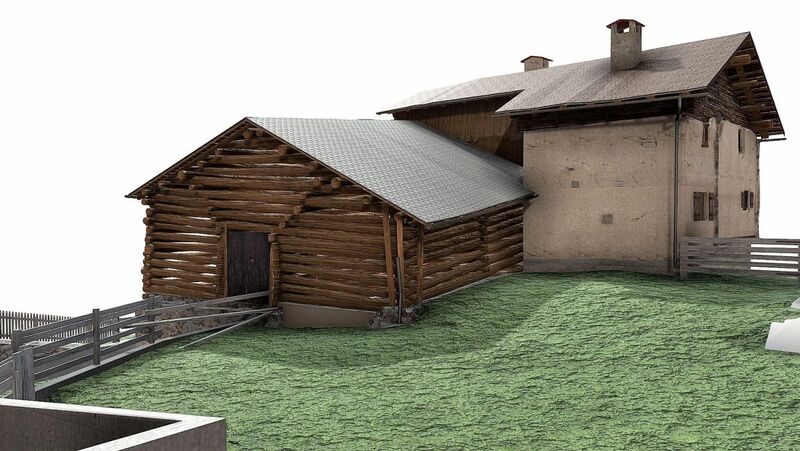 From the registered point cloud, VMT Solutions created 2D plans and 3D model in ArchiCAD ( drawing standard : preservation of monuments), which can be used as a basis for the project planning of a conversion.